We absolutely LOVE this photo from Mia and Jovo’s May wedding at Casa Real! 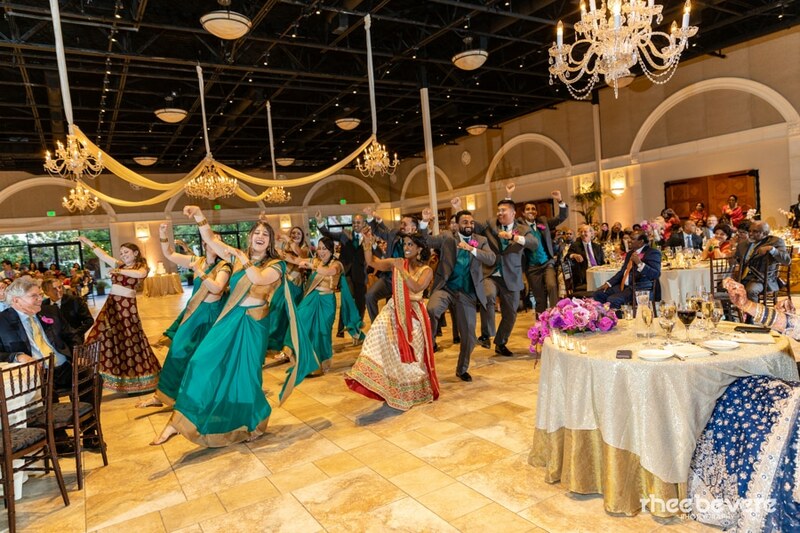 Their wedding party performed a traditional dance for them and you can just tell that everyone is having an absolute blast. Thanks so much to Rhee Bevere for capturing the whole day, but especially this magical moment!